Don't Tell A Soul. . . In a remote, heavily wooded area near the Berkshires of Massachusetts, Rachel Lorant died on her birthday. But she didn't die alone. That night, her four sorority sisters make a solemn, trembling pledge. They will never reveal what has just happened in those woods--ever. Instead, they will take their terrible secret to their graves. . .
Don't Think About The Past. . .
Now, ten years later, their secret is coming back to haunt them as each receives a card in the mail from Rachel: "Happy Birthday to Me. xoxo R." It's clear that someone knows what happened that night. Someone is stalking them and sending mysterious, chilling gifts that only they can understand--deadly warnings of what is to come. For the sins of the past have come back with a vengeance, and a killer will see that they all pay in blood. 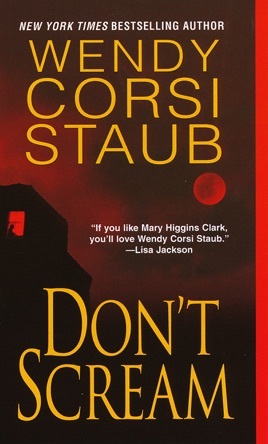 . .
And Whatever You Do--Don't Scream. . .
Brynn Costello has never felt such pure fear. 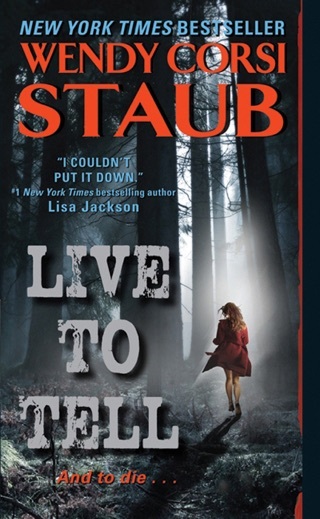 She didn't want any part in what happened so long ago, but now, the mother of two will do anything to stay alive and protect her family--even if it means matching wits with a killer she can't see. . .a twisted psychopath who is closer than she thinks and who is saving her death for last. . . 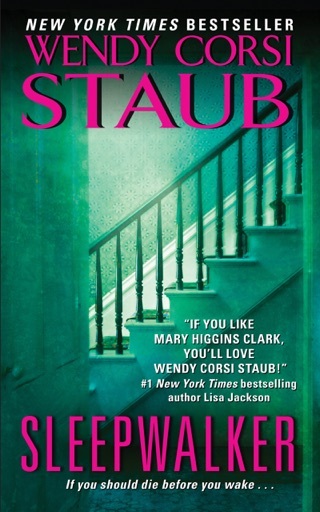 In Staub's latest suspense novel (following last year's bestseller The Final Victim), four Massachusetts sorority sisters make a pact following the accidental death of their sorority sister, Rachel Lorant, on her birthday; together, they swear never to speak about what they saw that night. 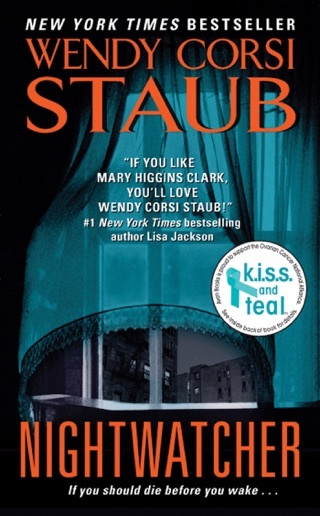 Ten years later, the women start receiving mysterious letters alluding to Rachel's demise. 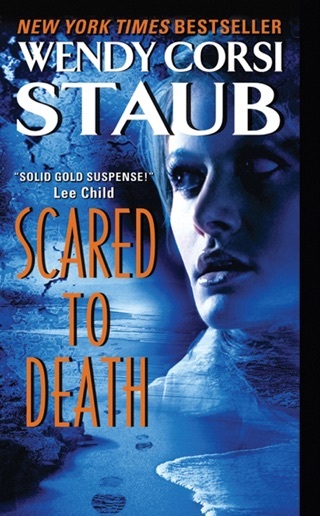 When one of the four is brutally murdered on the night of her birthday, the others begin to worry what their own encroaching birthdays hold for them. While police try to track down the murderer, our heroines hold tight to their secrets, even as they're hunted and killed one by one. 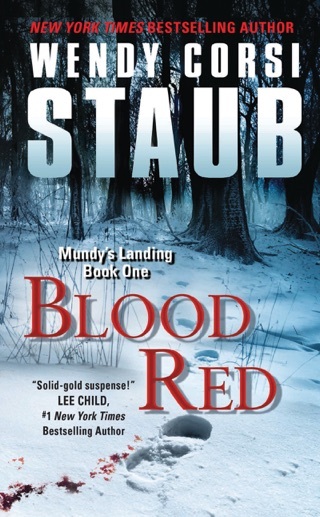 By the time the past finally does come to light, it may be too late for one desperate survivor. 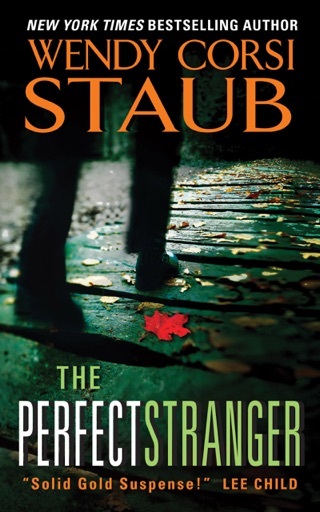 Though her prose is strictly utilitarian, Staub keep things taut and unpredictable, changing perspective often and offering up a whole school of red herrings; capped with a gratifying conclusion, Staub's latest is a surprisingly effective thriller. Really good story, very suspenseful.